Industrial Refractory Services now offers a complete line of custom Thermal Oxidizers! 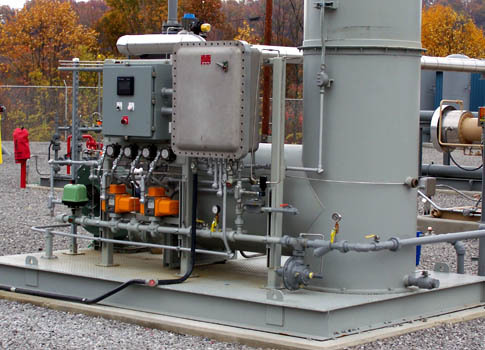 The Oxidizer Division backed by over 15 years of experience in the Oil, Gas, and Petrochemical Industries. Currently IRSVC has units operating across the United States in many applications. Industrial Refractory Services uses a combination of refractory materials to obtain to best possible lining longevity available. Units are available for use in Hazardous and Non-Hazardous area classifications. Flow Rates from 1 SCFH to 100,000 SCFH. No Job to Big or Small. 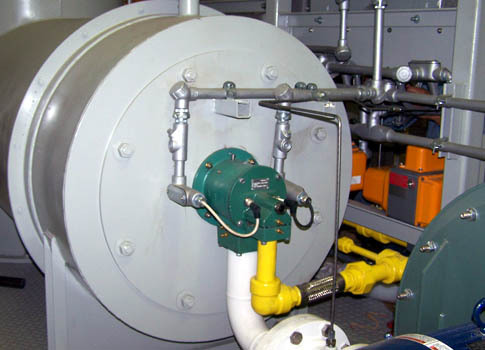 Industrial Refractory Services has designed a custom Radial Gas Injection Burner that creates turbulence and thoroughly destructs all VOC that enter the combustion chamber. Burner valve trains are designed to the latest NFPA standards, utilizing double block safety shutoff valves and valve leek testing. 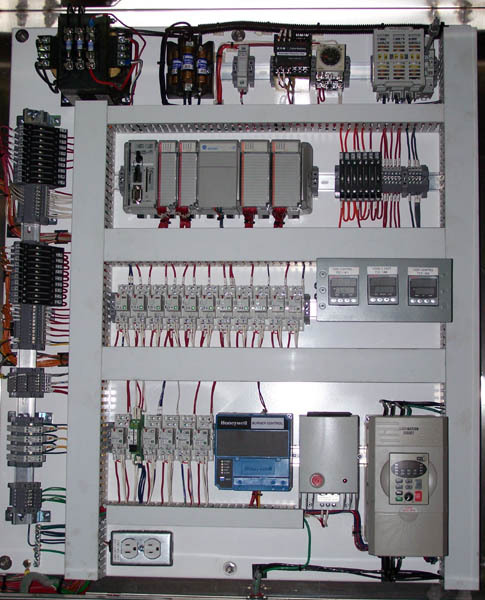 IRSVC utilizes Honeywell series burner management system (BMS) as the heart of the control systems and programmable logic controllers (PLC) are used to monitor the BMS and provide the operator with operational diagnostics. IRSVC is experienced in many different PLC brands and type as well as designing touch screen operator interfaces. Let us know if we can design a system for your application.